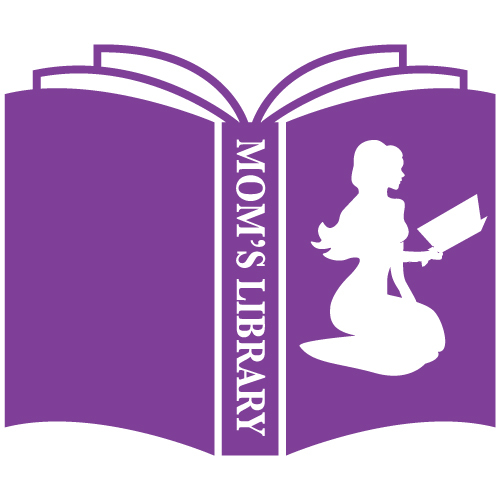 Welcome to another week of Mom’s Library! 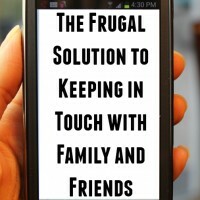 January is one of the best times of the year to start living more frugally. 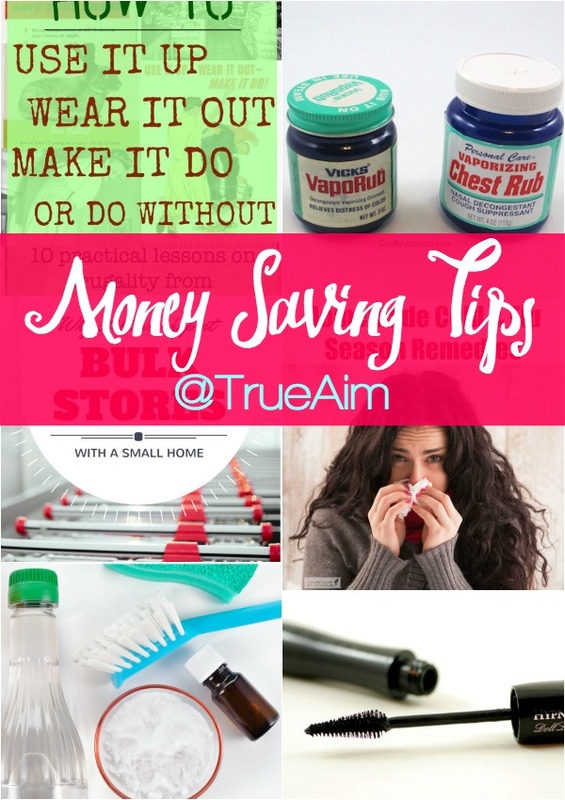 Here are some money-saving tips! 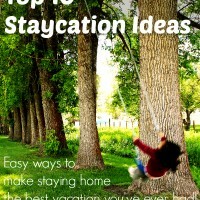 One of the easiest ways to save money is by making things yourself. 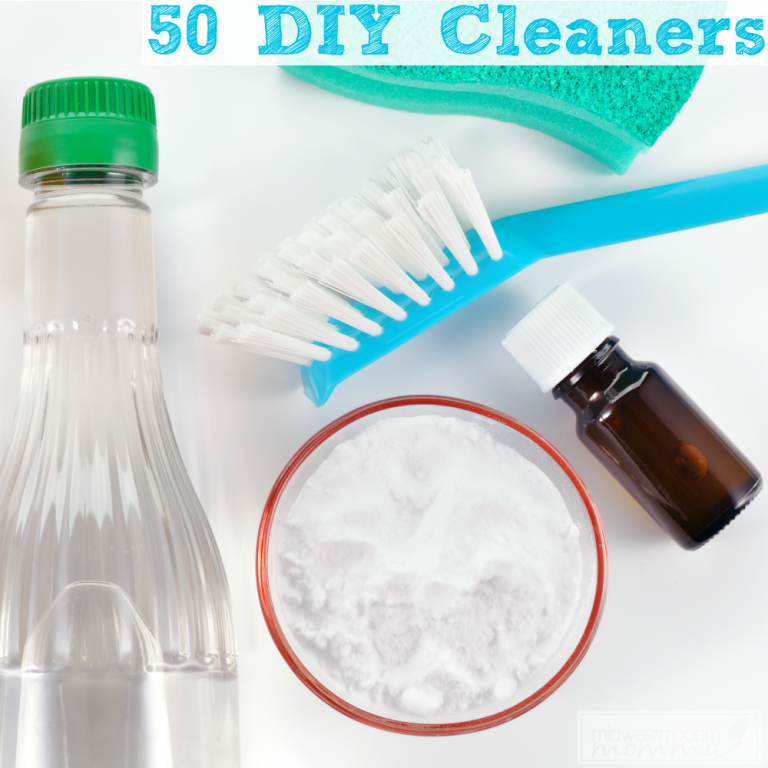 Here is a list of DIY cleaners for everything from dish soap to laundry stain remover! 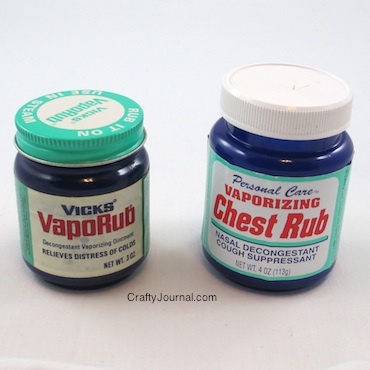 Chapped hands are inevitable during the winter. Here is a budget-friendly way to help! 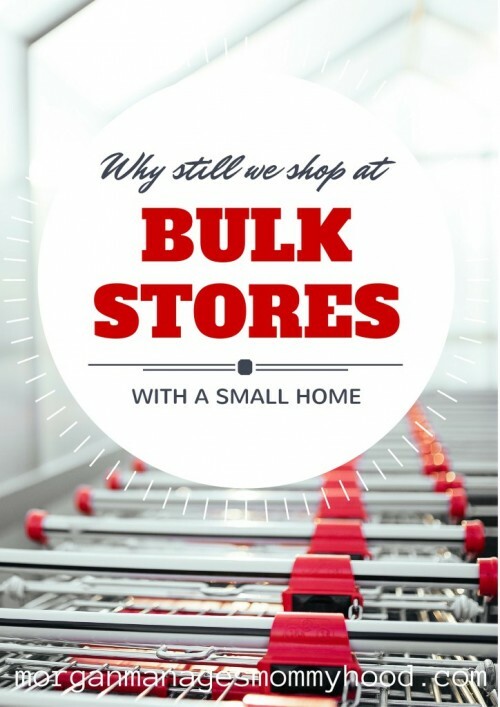 Why shop bulk, especially if you have a small home? 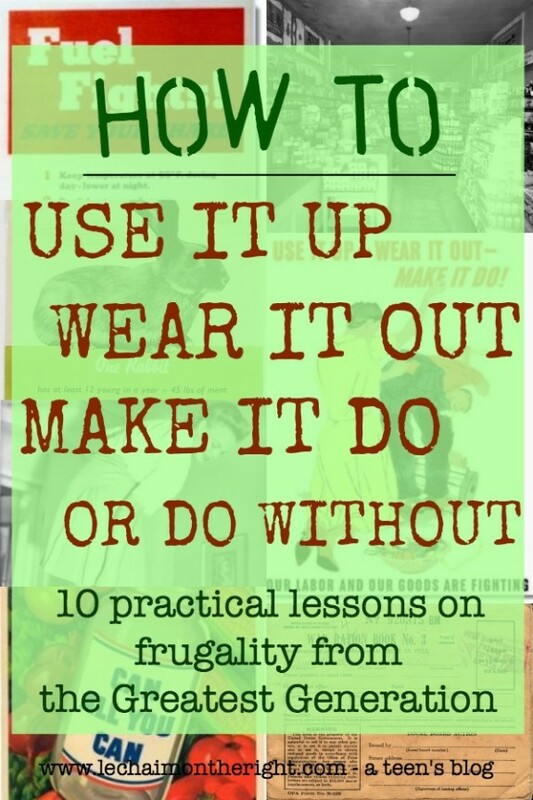 Use it up, wear it out, make it do, or do without with these fun 10 tips with WWII-inspired frugality in mind. 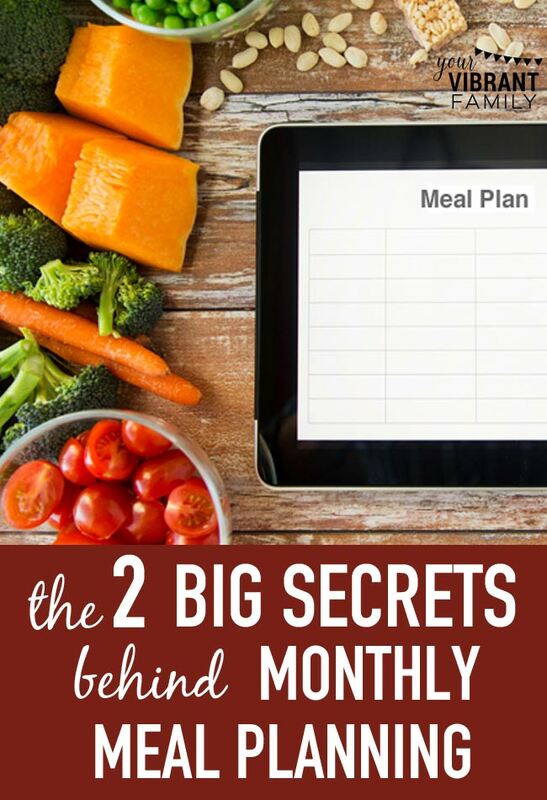 Meal planning can be a hassle, but it doesn’t have to be! 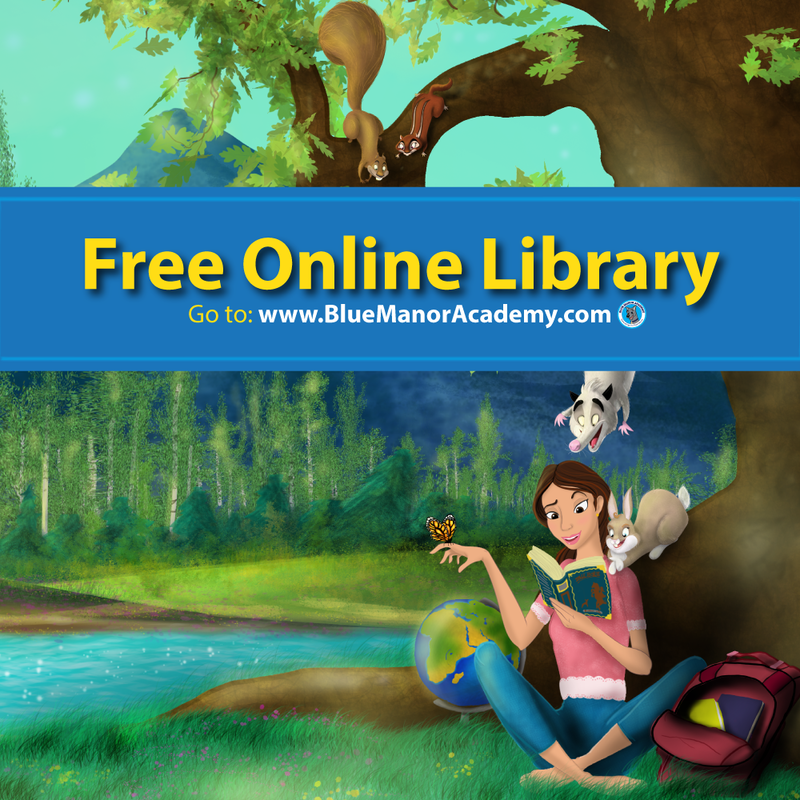 No one likes cold and flu season! 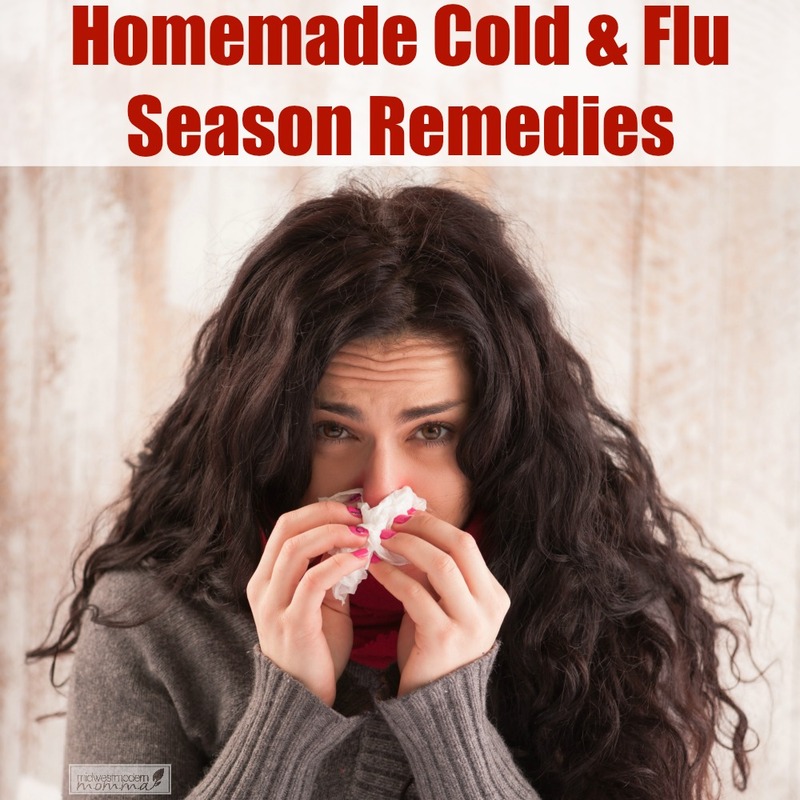 Here are some homemade remedies to combat this! 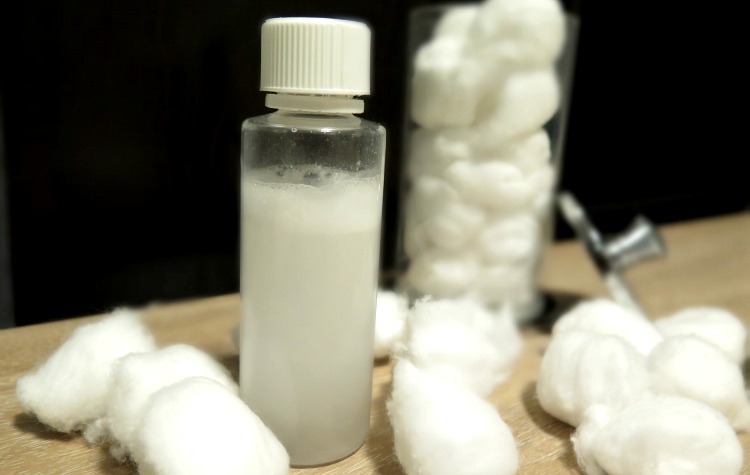 Make-up remover can be expensive, especially when you can make it yourself with household items! 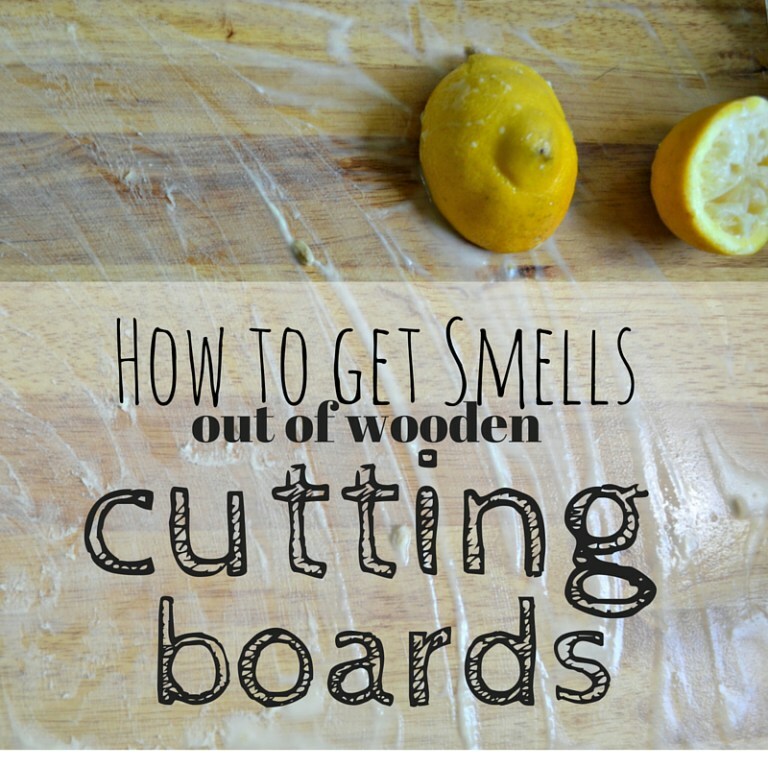 Instead of buying new wooden cutting boards, here are some ways to get the weird smells out of your current ones. 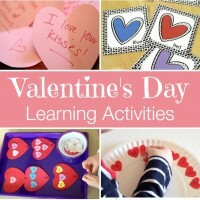 Up Next Week: Alphabet Activities! 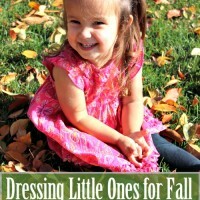 Thank you SO much for featuring my posts! 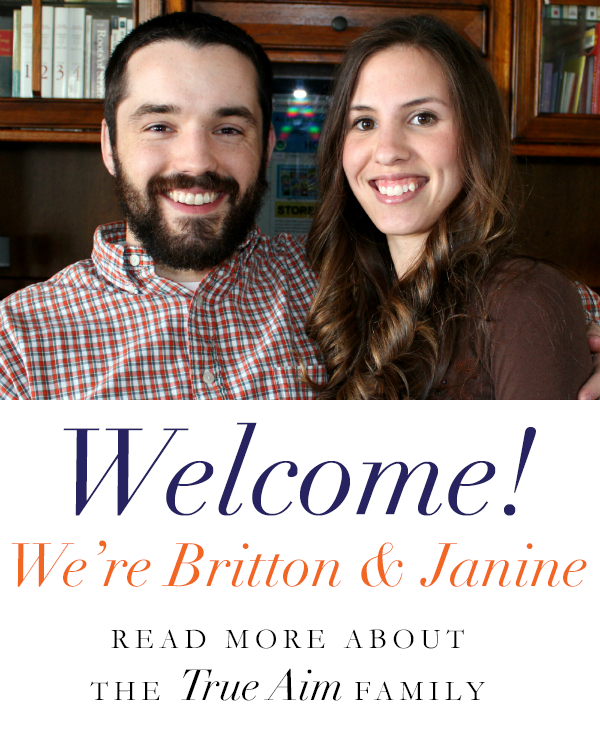 I am so glad that you enjoyed them! This just totally made my night.